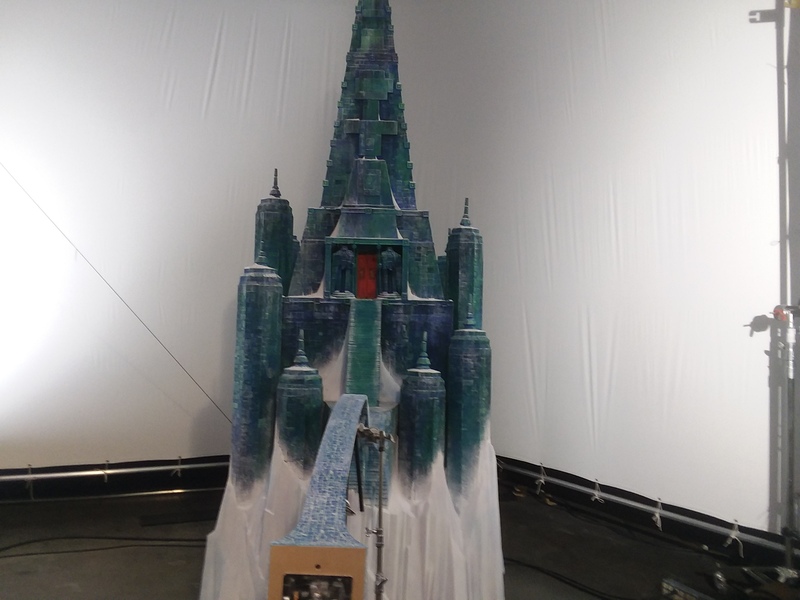 Director Chris Butler injected a Sherlock Holmes meets Indiana Jones vibe for Laika's fifth feature. 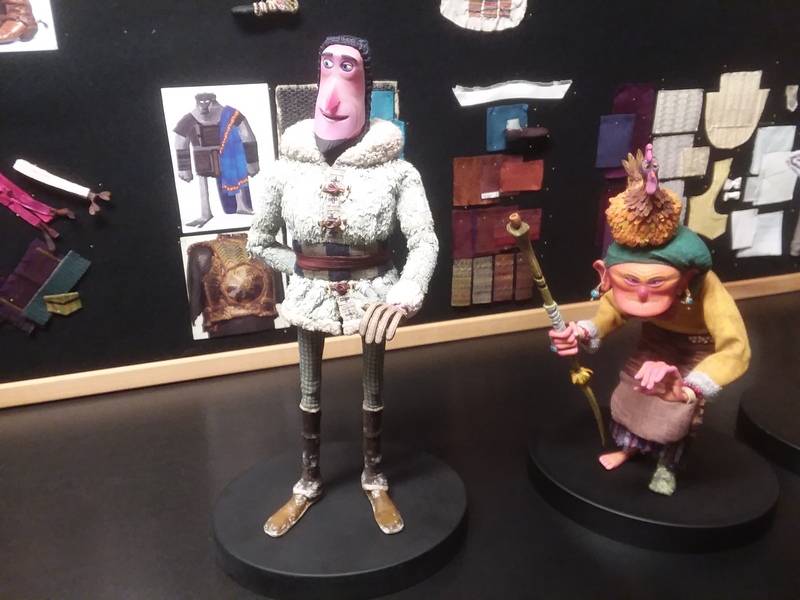 With “Missing Link” (April 12th, Annapurna Pictures), Laika shifts gears for its fifth stop-motion feature, getting more playful yet more epic with the help of its game-changing tech. It’s a Victorian buddy comedy-adventure about explorer Sir Lionel Frost (Hugh Jackman) and a Sasquatch named Mr. Link (Zach Galifianakis) embarking on a globetrotting quest in search of the legendary Shangri-La, home of Link’s ancestry. They team up with adventurer Adelina Fortnight (Zoe Saldana), who possesses the only known map to their secret destination. 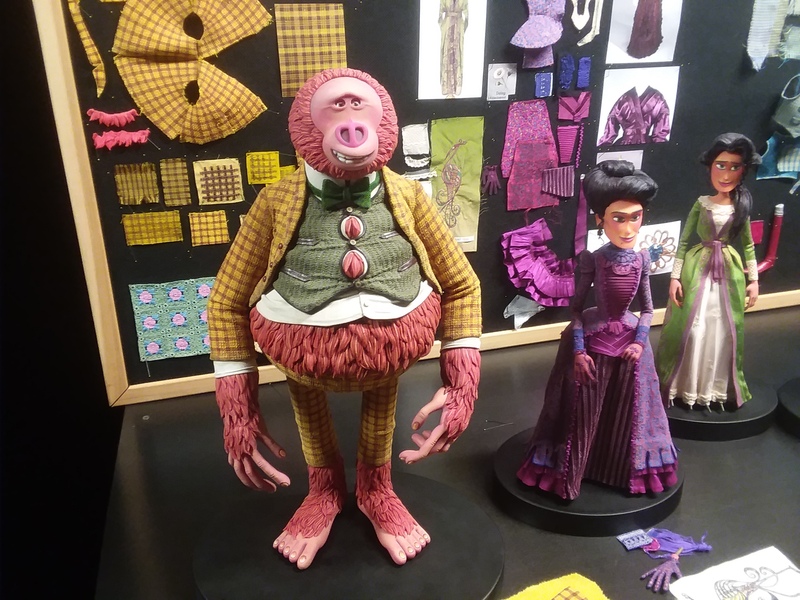 Butler, who worked as an animator on Tim Burton’s “Corpse Bride” and the Oregon studio’s breakout feature, “Coraline” (directed by Henry Selick), always had Jackman in mind for his dashing lead, Laika’s first “adult protagonist. “Sir Lionel represents a certain masculine, heroic, old school, ripping yarn kind of protagonist, and I wanted to check all those boxes,” Butler said. “But I also wanted him to be narcissistic. One influence was Sherlock Holmes, and what I loved about him was he was a true eccentric and so compelling because of it. But he’s a borderline sociopath and I didn’t want that. 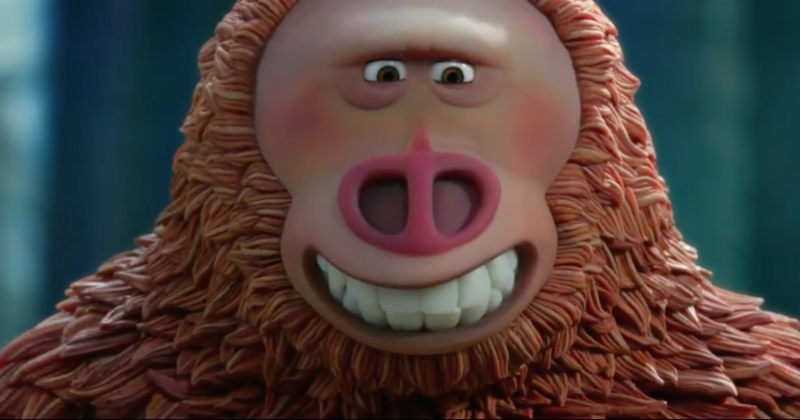 But in Laika’s quest to improve facial performance, the Academy Award-winning Rapid Protyping team implemented full-color resin 3D-printed face replacement, another stop-motion game-changer. 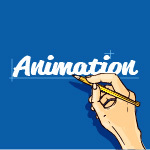 “I come from 2D animation and this was a big deal for me,” Butler said. “There’s only so much you can get out of a facial performance. Up until this point, we used a kit system so you have a selection of mouth shapes and eyebrow shapes and you put them together in a sequence that matches the dialog. And that has given us great results.